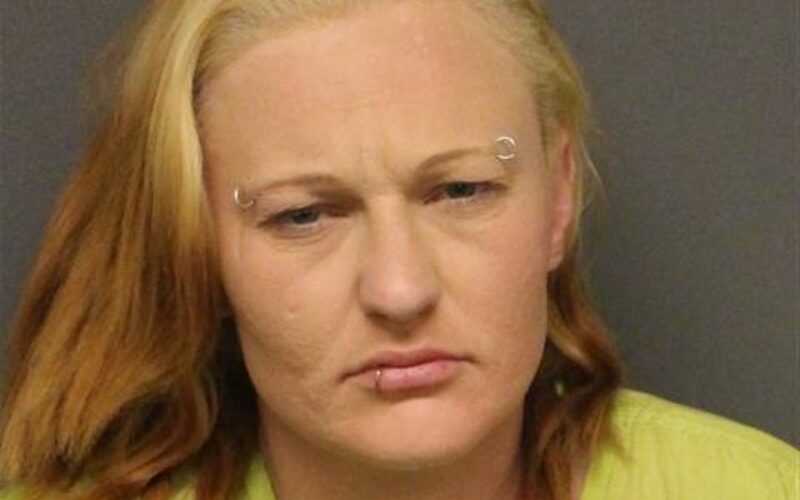 Mohave County Sheriff’s Office Deputies arrested Ashley Carlill, 31 of Kingman, for Dangerous Drug Possession, Drug Paraphernalia Possession, both felonies, and an active arrest warrant. On Sunday (2/10) at approximately 12:15 AM, deputies observed a grey vehicle travelling west on Lipan Blvd. and observed the vehicle left its designated lane, driving onto the shoulder of the road. A traffic stop was conducted and deputies made contact with the driver, and all passengers, one of which was identified as Carlill. A records check of the passengers revealed Carlill to have an active arrest warrant and she was detained. A search of the backpack found in her possession revealed 0.7 grams of methamphetamine and a syringe. The driver of the vehicle was given a citation for the traffic offense and released from the scene. Ashley Carlill was arrested and booked into Mohave County Adult Detention Facility without incident.